The band released Only Revolutions in 2009 which reached No. 3 in the UK chart and went gold within days of its release in 2009, going platinum later in 2010 (achieving double-platinum status in August 2011) and receiving a Mercury Music Prize nomination. Only Revolutions included the UK hit singles “Mountains“, “That Golden Rule” and “Many of Horror” all of which reached the UK Top Ten. The latter reached number eight on the UK Singles Chart after The X Factor 2010 winner, Matt Cardle covered the song, and became the UK number one Christmas single for the year 2010. In 2011 the band was nominated for the Brit Awards for Best British Group. At the 2013 NME Awards, they received the award for Best British Band. 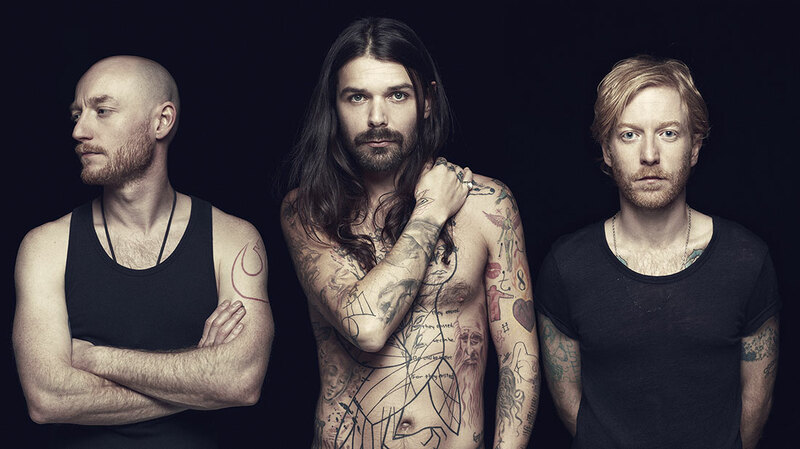 On 25 August 2013 Biffy Clyro headlined the main stage at Leeds & Reading Festival. Based on their album and single certifications, the band have sold in excess of 1,240,000 albums and 400,000 singles in the UK alone.